Great chance to buy at a cheap price in the Baca Grande. This is one of the few in the area with electric run to the home. 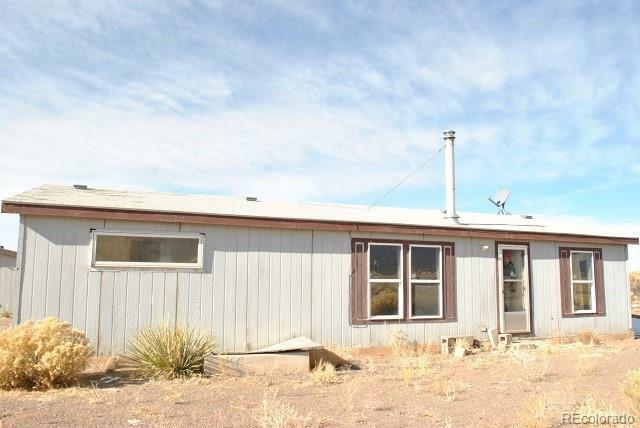 On well and septic, needs TLC but a newer home with 3/2 and large living room, and kitchen. 1.85 acres in the Grants area. Bring your toolbelt, this home sells "AS IS".